Ardena is your one source partner to help you navigate the drug development process from molecule to clinic. 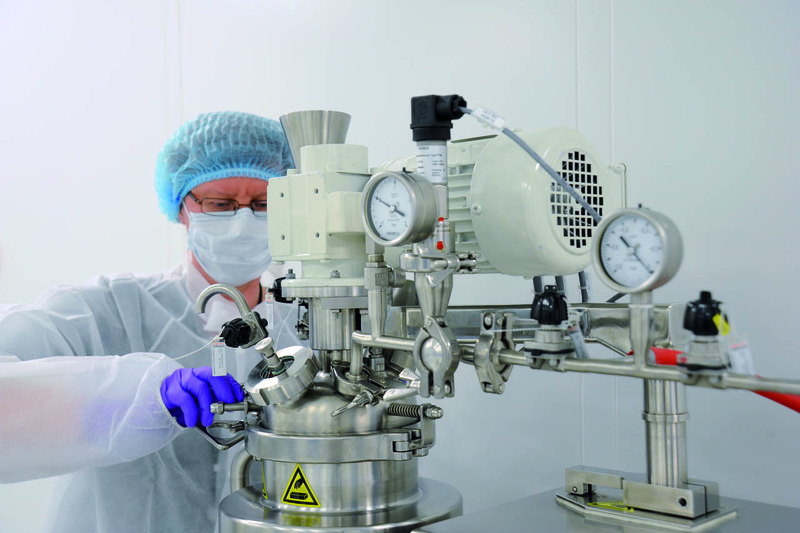 We offer an integrated, flexible service encompassing drug substance production, dosage form manufacture, clinical logistics, bioanalysis and dossier development. We are also at the leading edge of nanomedicine development. Our precision particle engineering and characterisation technologies are the key to accessing this fast evolving, competitive market. We have a European development and manufacturing base, but a global reach. Our vast experience and expertise in all stages of drug development, combined with our dossier-centric approach, help customers progress life-saving medicines to patients quickly and reliably. Navigating you through drug development. At Ardena we understand the challenges involved in turning a compound that shows promise in the lab into a potential drug. We specialize in helping customers meet development challenges head on, and we have the depth of experience, regulatory knowhow and technical expertise to succeed in any drug development phase. Providing high quality services underpinned by leading edge science is key to minimizing risk and is core to everything Ardena does. I understand that this form collects my name and email so I can receive the bimonthly newsletter of Ardena.